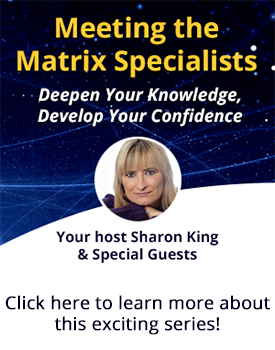 If you’ve experienced any of the above either working with clients, or if you use these tools purely for your own healing, then the Matrix Birth Reimprinting training will give you new tools and ways of working that will resolve these challenges effectively. As you have probably guessed, this training isn’t just for those who are working with potential parents or pregnant women. It’s literally for anyone who has ever been born! 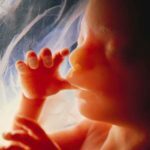 How our conception, time in the womb, our birth and the first 6 years are such a critical time and how our belief systems are formed during this time. 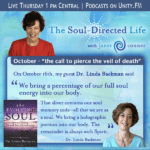 Would you like to discover your life purpose? What if you could connect with what it is you are here for, and discover your higher or soul purpose? Imagine if you could understand the deeper meaning of your life experiences and transform your perceptions about what you have been through. How about if you could understand and transform the illnesses that run in your family, and break free from your ancestral patterns? 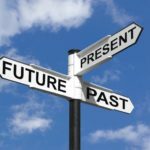 And would you like to transform your beliefs and negative emotions, so that you can fully identify where they were formed and be empowered to change them? The following are % refunds based on the time before the workshop that a cancellation is requested. It is assumed that the workshop is fully paid up.